In my 21-year law career I have come to understand that there are two ways to approach the practice of law: as a warrior or as a healer. I first strive to heal my client's situation if at all possible, and if not, to aggressively represent my client's interests at trial. 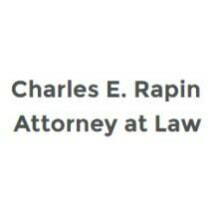 As an experienced Chicago Family Law Lawyer, I have practiced law in Illinois since 1986 and in Wisconsin since 1992. I am a former assistant state's attorney in Lake County, Illinois and am licensed to practice in the federal courts in the Northeast District of Illinois. I have also been a licensed Illinois arbitrator for 20 years.